It's been a busy week. One filled with water activities, exciting news and updates from friends and much, much more. Let's start with the obvious. 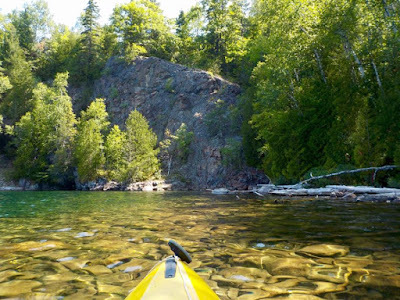 It goes without saying John is in his kayak and on the water whenever the weather permits. His favourite destination is Ten Mile Lake. One of the main reasons is the clarity of the water. It's crystal. Another reason is he tends to be the only person there. 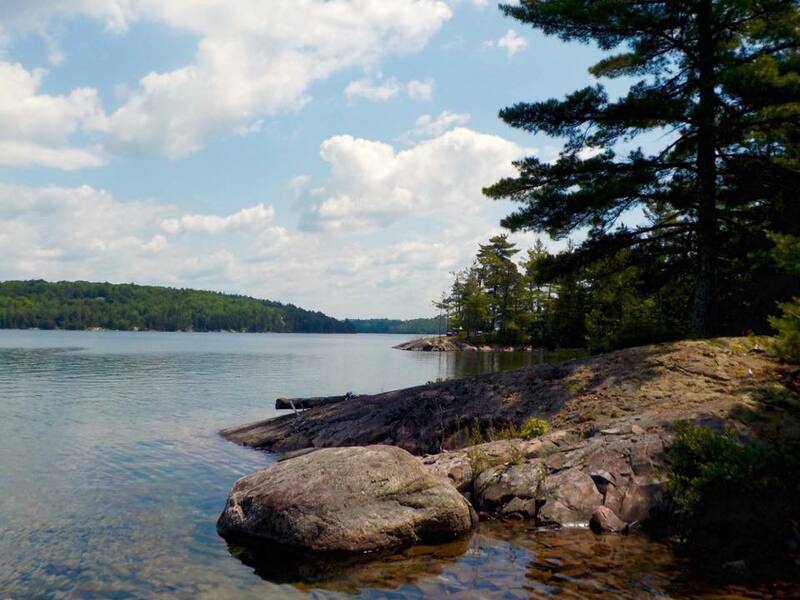 Having access to his own private lake in beautiful northern Ontario is an absolute gift. It's always a pleasure to connect friends with friends and this month we introduced two amazing guys to two of our oldest friends. Adding housesitting into the mix just makes it all that more special. For the next two weeks Mark and Alan are house and pet sitting for Dave and Flo while they're in Ontario's beautiful cottage country. We'll join Dave and Flo for a few days which is why we suggested they make arrangements with Mark and Alan to care for their home. Speaking of housesitting, John and I return to Edinburgh this fall. 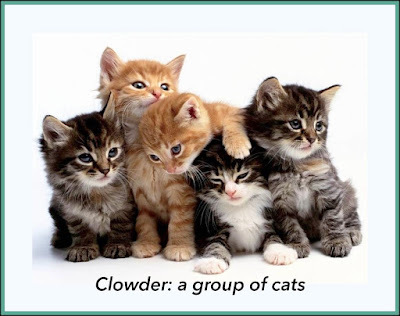 Our first two weeks will be spent with Scottish cats Charlie and Leo. 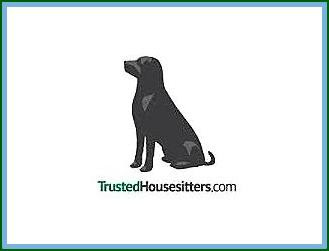 Did I mention TrustedHousesitters.com? On to something completely different (yet somewhat connected) - my love and appreciation for the English language. It's ever changing and at times down right brilliant. 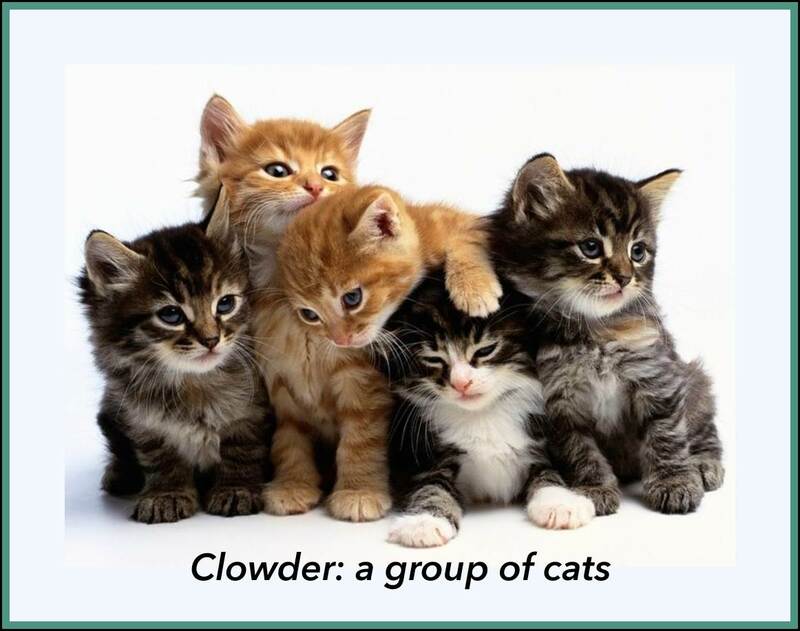 For instance, did you know 'glaring', 'clutter' and 'clowder' all refer to a group of cats? 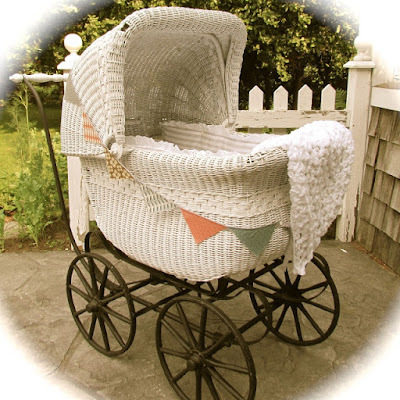 How cute is that? Last, but not least, is a recipe for one of my favourite summertime drinks. Stir. 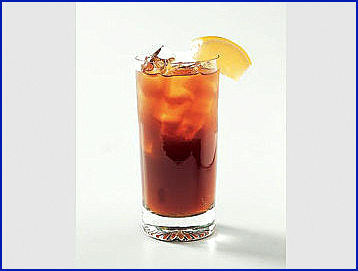 Divide equally into 4 tall glasses and add cola. Salute!